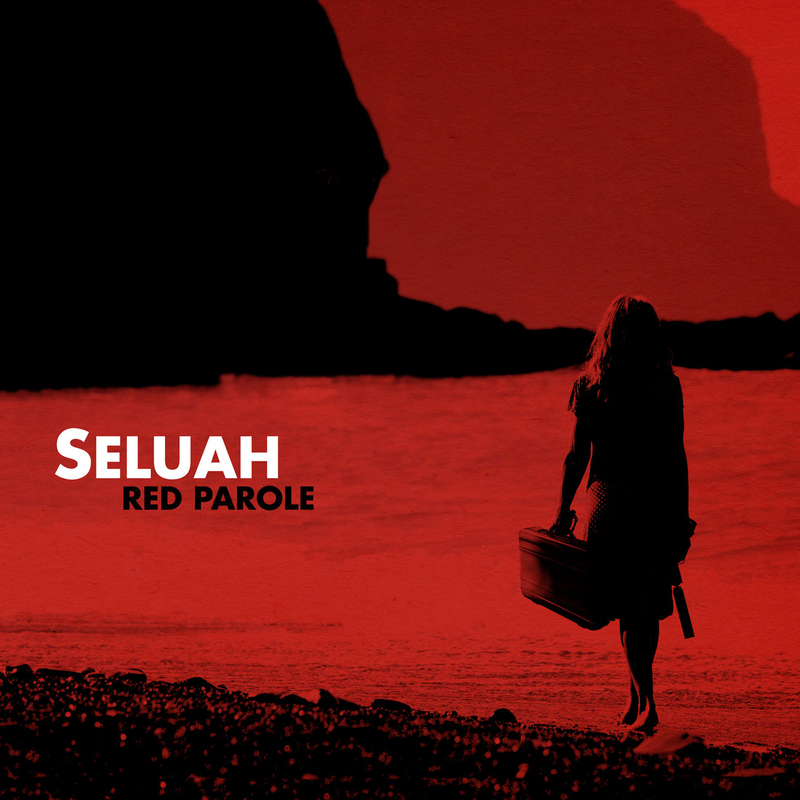 Louisville rock outfit Seluah’s new release Red Parole is a true testament to sound – echoed, encapsulating, engrossing sound. It is a collection of guitar-laden riffs, minatory vocals, and fuzzy repetition, an ode to dark grunge like “Black Hole Sun” mixed with a tinge of 70s early metal. Do not mistake this music for metal, though, because it is certainly not. It goes without genre classification, but if I had to give it my best try I would say that Seluah takes elements of heavy rock, post-rock, and alternative and forms a concoction that is in some parts caliginous and other parts passionate and intriguing. Seluah released their first EP all the way back in 2002 which received some positive reviews before the band took a hiatus, returning in 2010 to work on some new music. In March of last year they teamed up with My Morning Jacket engineer Kevin Ratterman to record Red Parole which was released in April of this year. The result, like I said above, focuses a lot on weighty instrumentation, heavy percussion, and drawn-out guitars. The album though does feature some well-timed quiet portions that do emphasize the vocals. This is well portrayed in the first track of the album, “We May Never Make It Home,” an ode to Homer’s Odyssey. It is easy to get into “We May Never Make it Home” from the start. An echoed guitar riff is paired with a killer rhythm and portentous vocal. It doesn’t take long for guitars to pair on top of guitars and drums on top of drums. Soon the song becomes a wall-of-sound delight drenching listeners in a small taste of more to come later. The harmonized vocal is in narrative form. By narrative, I mean that the vocalists focus on telling the story of the lyric (much like folk artists) concentrating more on the lyrics than making vocal runs and such. At around two minutes the vocals fall off into one of the “quiet” parts I was describing earlier. This surf-guitar is a wonderful touch to the maritime song which pairs well with the album cover. It is deceiving, though, and rather ominous. You just know that eventually the symbolic storm will hit again, and it does skillfully, but not in this song. “We May Never Make It Home” is a great opener, and the overwhelming feeling of impending dread does hang over the album as you listen to it. “The Other Side of the Gun” starts off with a riff that is sticky like molasses, and the verse flows over the riff easily. At around the three-minute mark the song changes entirely. It speeds up and extraneous sounds creep behind the scene waiting until they can explode with a heavily amplified guitar. The instrumental at the end is refreshing. It features several different guitar stylings that keep listeners on their toes. “Elysian Fields” is the last track on the album and the last song I want to profile. Elysian means characteristics of heaven and the song does take on lingering cherubic qualities, but even these are gloomy and almost alien. The song repeats the line, “There is no such thing as a beautiful girl with a broken heart” and I’m not sure why the band chose to end the album on several repetitions of this line laid over a rising wave of sound culminating in one last flicker of guitar and static. That is up to you to guess. It is certainly an odd piece and one of my favorites off of the album.